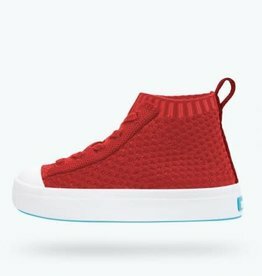 Great features that you’d expect from a Native shoe. It’s shock absorbent, odor resistant, hand-washable, and comes in an infinite assortment of colors and treatments. Capabilities clouds could only dream of. 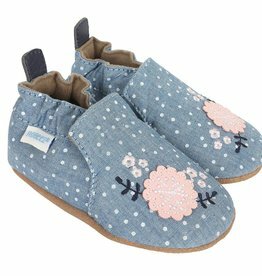 This easy wear style features a laceless construction with hidden inner goring and non-slip outsole. 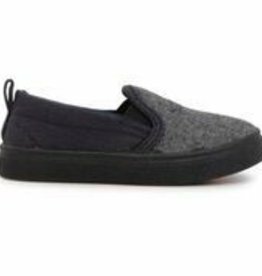 A sneaker-profile slip-on crafted of ultra-lightweight EVA provides casual kicked-back style. 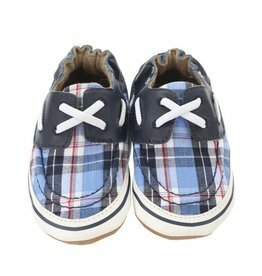 Perforations at the toe and heel keep his feet cool and dry. Always the best and affordable too! 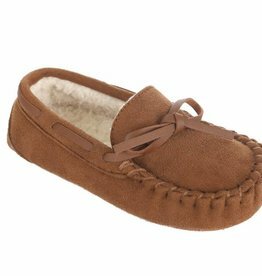 Trimfoot Baby Deer shoes have been around for 60 years and know how to make good quality shoes. These back closure sandals have and Aztec toe band and man made soles. 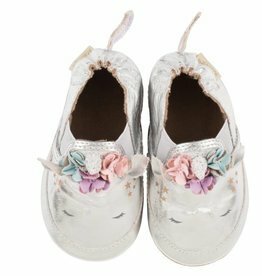 Girl's sparkly ballet flats with a hook and loop opening/closure. great for special occasions,weddings, parties and dress up. 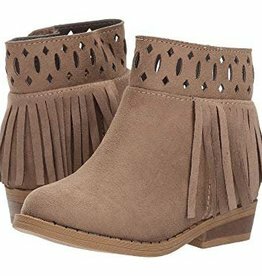 Sturdy synthetic sole. Man made upper. 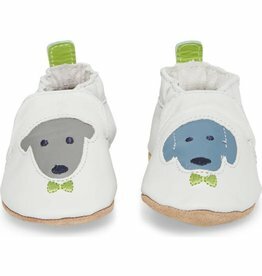 Boy's canvas or textile upper slip-on sneaker.